SoftCo have an exciting opportunity for an experienced Solutions Consultant to join our Customer Services Group. 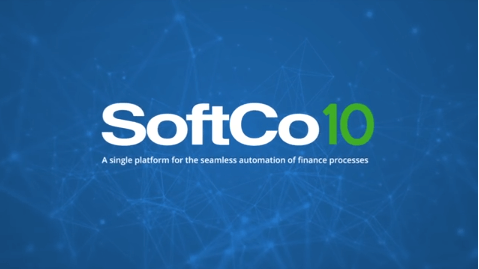 Based in our headquarters in Dublin (South), the successful candidate will report to the Customer Service Manager and will work on customer projects to deliver finance process automation solutions developed by SoftCo. You will be actively involved in the complete project lifecycle from pre-sales, solution design, pilot implementation through to project delivery. Deliver complex, enterprise level solutions from specification and design workshops, right through to hands-on support services during project implementation. 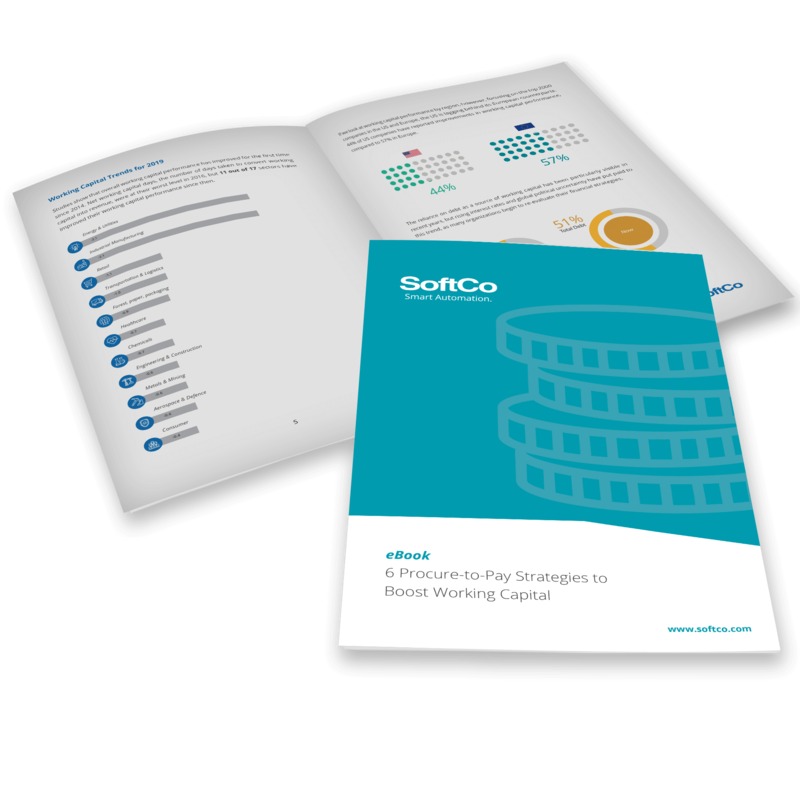 Provide training to SoftCo clients at both technical and business user levels. Use your business process experience and analytical skillsets to identify new opportunities for SoftCo solutions. Develop and maintain expert technical knowledge of SoftCo & associated ERP solutions. Deliver documentation and administration requirements in line with standard project methodologies and policies. Perform in-depth requirements analysis on sales leads with new and existing clients. Cooperate with Sales to develop and present high-impact demonstrations of SoftCo solutions, clearly articulating benefits to audiences at all levels from decision makers to end users. Other associated duties as required. A college degree or similar qualification in a technical field. Previous experience in the delivery of finance process automation projects and the support of complex software applications. 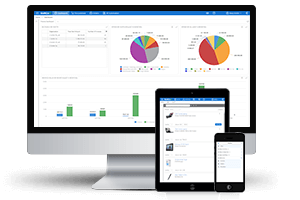 Ability to run meetings, presentations and demonstrations which provide thorough pre-sales and implementation support. Demonstrable ability to follow a standard project management path, e.g. requirements gathering and documentation, solution design, project planning, training, testing, etc. Proficient with Microsoft Server Operating Systems and SQL Server technologies. Good work ethic with a professional approach to working in customer facing environments. Ability to deliver under pressure and meet demanding deadlines. An exacting, systematic approach backed up by consistent attention to detail. Eligible to work in Ireland with fluent written and verbal English. An attractive benefits package is offered which includes: membership of our on-site gym, company paid health insurance, life assurance, pension, educational scheme, long service awards and staff referral scheme.